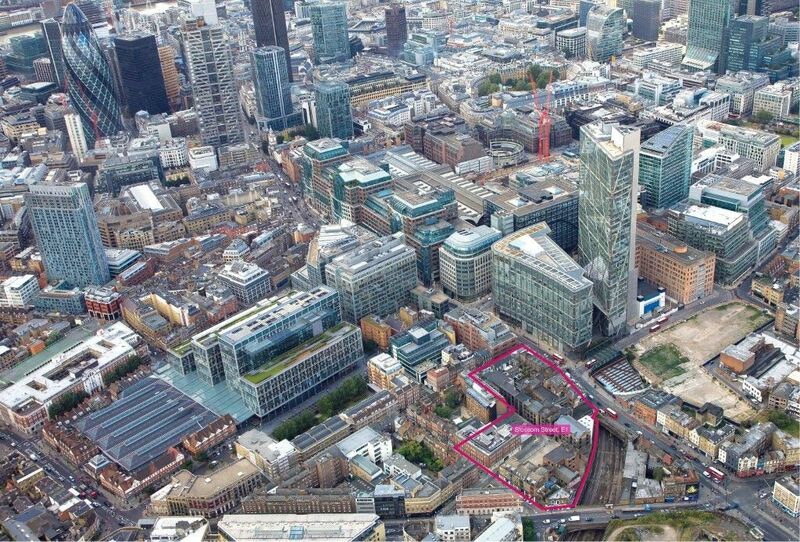 Kier is understood to be in pole position to take British Land’s 350,000 sq ft mixed-use regeneration scheme near Spitalfields Market on the edge of the City of London. 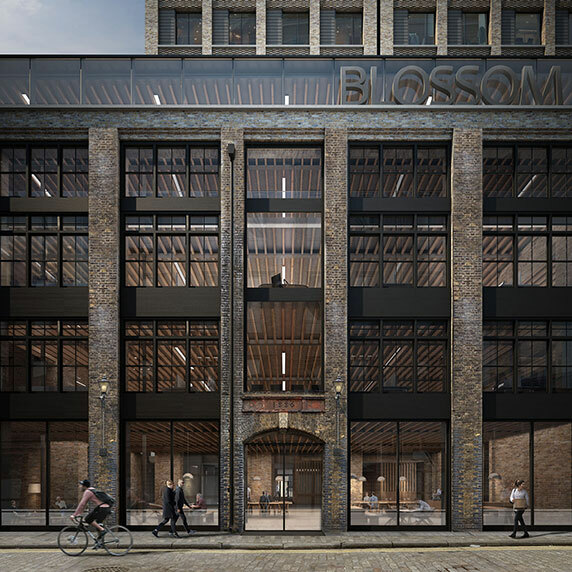 The Blossom Street scheme covers three sites over two acres, fronting onto Shoreditch High Street and Norton Folgate, immediately to the north of Spitalfields. 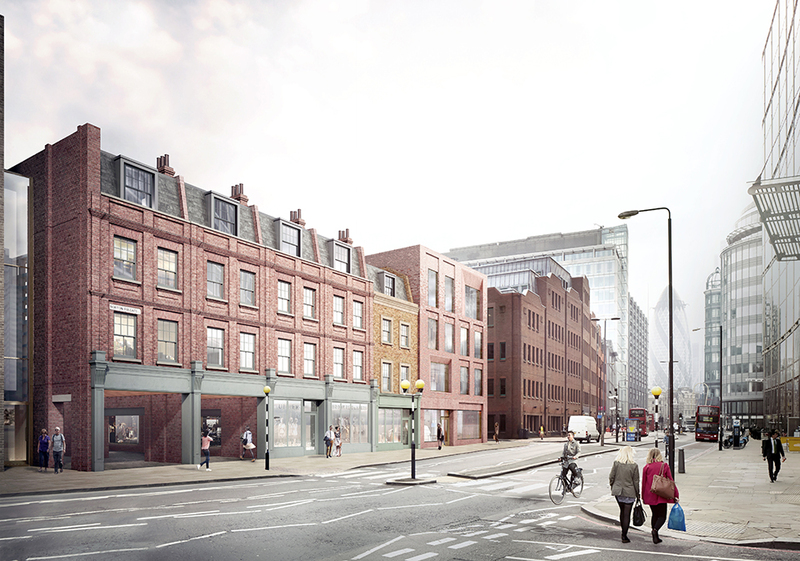 The contractor will maintain much of the conservation area’s character, overhauling several existing derelict warehouses and new building blocks on vacant sites. 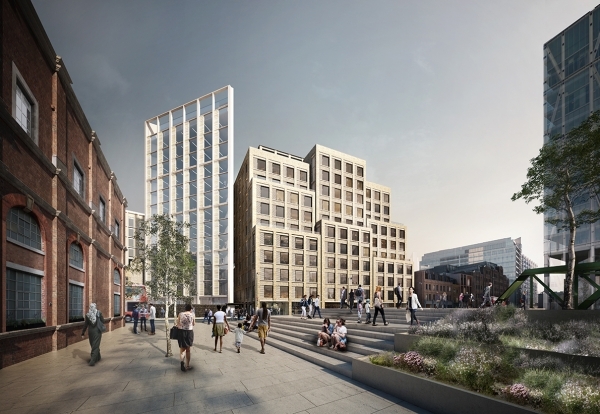 Kier and Bam were chasing the project, which has planning for 260,000 sq ft of offices, 13 shops and 40 flats. 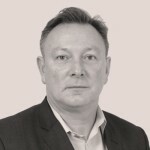 Construction information specialist Glenigan reports that Cantillon has picked up the enabling works package and Kier’s London office is the preferred bidder. AHMM is masterplanner and lead architect, designing three buildings within the masterplan, with Stanton Williams, Duggan Morris Architects and DSDHA designing the other three buildings. The office elements will provide a mix of different office types and floor plate sizes to appeal to small and growing businesses, particularly in the technology and creative sectors.